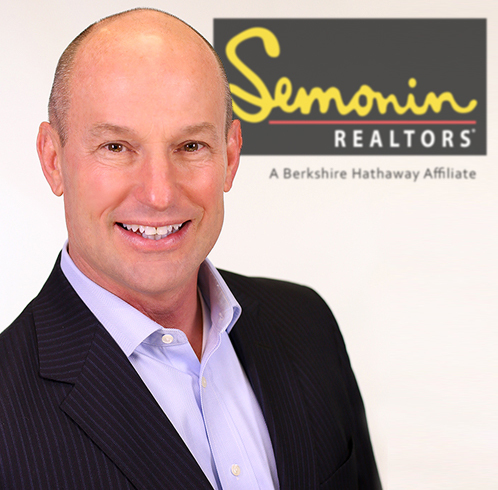 Service has been the hallmark of Semonin Realtors® since 1915, when Paul Semonin, Sr. first opened his real estate office in Louisville, KY. From the start, Semonin was known for its dedication to honesty and integrity in serving its customers. It's a tradition that continues to this day. 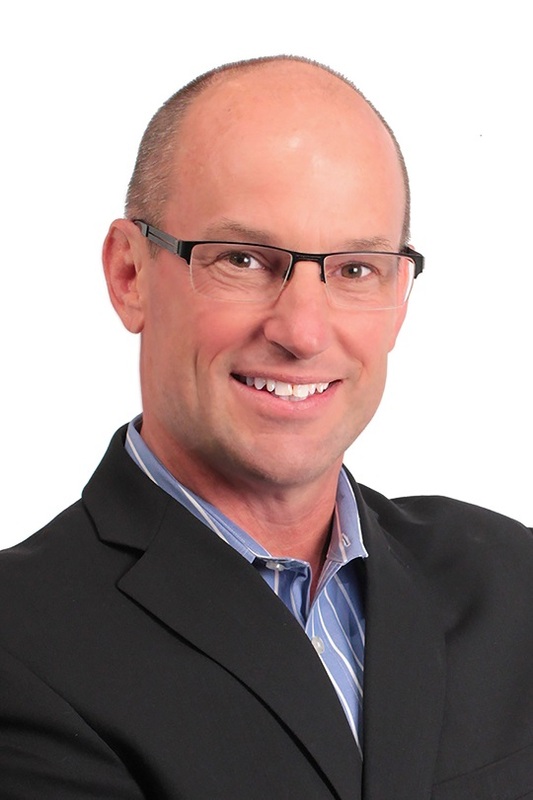 Today, President and Chief Executive Officer Brad DeVries continues to guide the company in serving its customers, its community, and the real estate profession. Semonin associates' dedication to service is the reason why we are the largest and most respected real estate company in this region. And we are continually working to find better ways to serve our customers. Whether you're buying your first home, selling your present home or moving into town, Semonin Realtors® will do everything to service your needs. Our purpose, providing professional guidance through the complex process of real estate transactions, confirms our commitment to providing exciting and innovative services to our customers. © 2019 Reliance Network and Huff Realty. All rights reserved. U.S. Reg. Copyright TX-5-910-991, TX-5-910-992, TX-5-910-993, and TX-5-910-994. Equal Housing Opportunity.